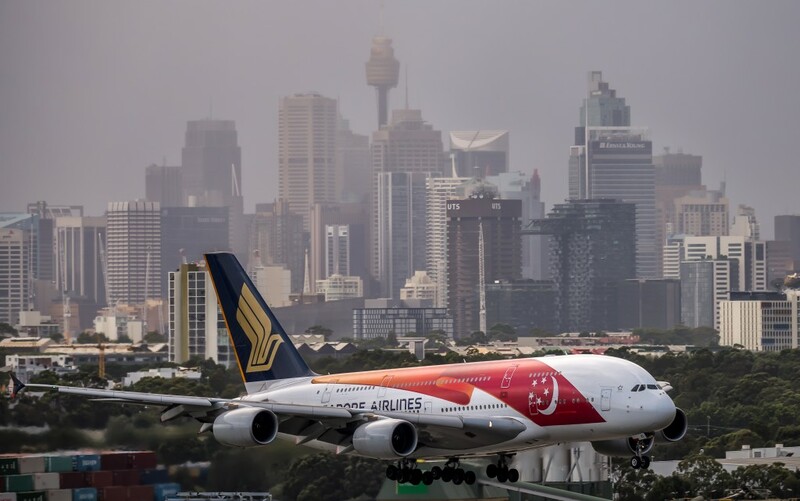 Passengers travelling on a Singapore Airlines flight last week have been warned to look out for measles symptoms after two children on the flight were diagnosed with the disease. The children, both unvaccinated, were travelling on flight SQ221 Singapore, arriving in Sydney at 7.40am on Friday, January 11 on their way home from Sri Lanka, according to NSW Health. This marks the eighth case of measles in the past three weeks, all of which come from patients recently visiting countries where the disease is still widespread. The warning has also been extended to multiple medical practices and a train ride from the airport to Meadowbank via central at 9:30am the same day. Passengers of the Singapore Airlines flight are being warned to watch out for measles symptoms until January 29, as the time from exposure to the onset of symptoms is from a week to 18 days. “If you develop symptoms please call ahead to your GP so that you do not wait in the waiting room with other patients,” communicable diseases director Vicky Sheppeard said in a statement. NSW Health is urging people travelling to south-east Asia where measles is prevalent to ensure they are fully vaccinated before heading overseas. “Outbreaks of measles in popular tourist destinations means the risk for measles being imported into Australia at the moment is high,” the organisation said in a statement. Flown on an Aussie airline recently? Noticed a red, blotchy rash spreading from the head and neck to the rest of your body? We highly recommend you read this. Tuesday at the Travel Weekly office means two things: the first is that it’s airline wrap day, and the second is that our weekend hangovers are finally wearing off.